"He's the best there is." 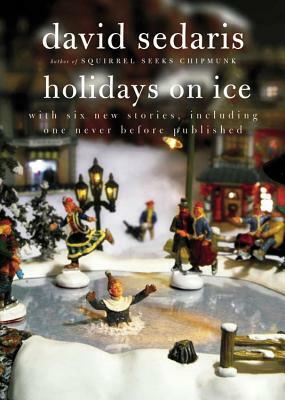 "A joy to read....Sedaris is a connoisseur of human nature at its worst." "Sedaris is certainly worthy of hero worship....He is a master pathfinder." "A writer comparable to Mark Twain or James Thurber. You have to go back a ways to find someone to compare David Sedaris with; his talent is so huge it just doesn't come around that often."